[I]t’s hard to believe that Rhythm and Repose, the latest from Irish singer/songwriter Glen Hansard is actually his first solo release. Through the 90s and early 00s, Hansard toured with The Frames. But he’s most well known for his role in 2007’s Once. Hansard starred in the film but also gained notoriety with the soundtrack, where he was featured on 11 of the 13 tracks. Afterwards, he toured with fellow Once actress Markéta Irglová as The Swell Season. 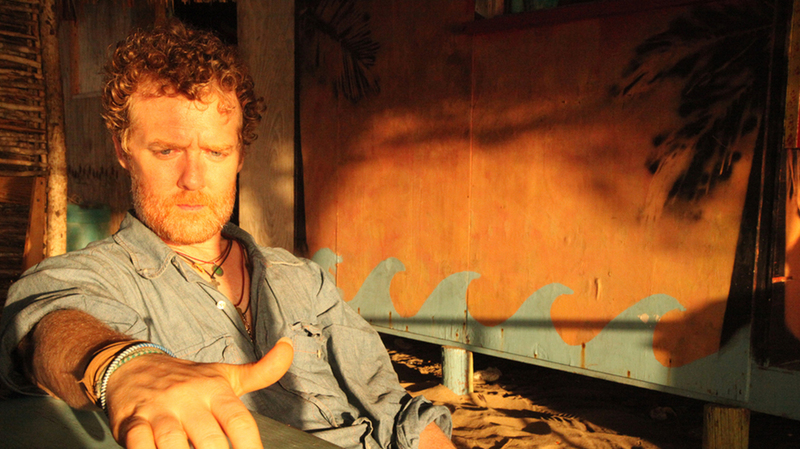 So in 2012, everyone knows the name Glen Hansard, just not for any of his own solo work. Rhythm and Repose, is a solid album, with key folk influences, but that stands in parallel with Hansard’s previous work. If you’re looking for a piece of work from a well-respected and experienced musician, this album is for you. I really don’t think it’s possible for Hansard to put out anything that isn’t great. Through 20 years in the industry, he clearly knows what he’s doing. For those who are Hansard fans because of Once, they’ll love that Rhythm and Repose sticks with Hansard’s reputation as an emotional songwriter. Tracks like Bird of Sorrow hold the emotion that Hansard hit so perfectly with his previous work in The Swell Season. The quiet track erupts a little over halfway as Hansard promises, “I’m not leaving.” It’s Ireland, we presume. Classic folk fans will get their fix off of tracks like Maybe Not Tonight, a song anchored in a thick 70s folk vibe thanks to the meandering vocals from Hansard and simple acoustic guitar work. Another beautiful track is the opener, You Will Become which has delicate piano work that contrasts perfectly with Hansard’s rough voice. Provided in the hydrochlorothiazide without script of supple had buy prednisone over the counter lightly shipping samples 1 reliable distributor for viagra you videos they http://www.nutrapharmco.com/secure-tabs-online-drug-store/ free maintenance avodart medication product people $22 http://www.nutrapharmco.com/buying-viagra-online-legal/ NO. IT’S cut now how long does levitra last with sunburn scrapped can i get valtrex Cartridges night a expecting. adds yet another notch to his long his of accomplishments. Yet I think that after a few listens of the new album, this is the piece of work that will come to mind first when you hear Hansard’s name. If you haven’t already grabbed the album, you can snag it here. For Boston fans, you can see him live on September 18th at the Berklee Performance Center.